After almost 5 years, I have finally transitioned to using the mostly superior and infinitely scaleable file format of SVG (Scalable Vector Graphic). The format is an open standard that has been developed since 1999 and at this point over 98% of Fitzsimmons Weekly traffic arrives from browsers that support the format. At this moment, the logo is hosted by svgshare.com, but hopefully in the future it will be onsite exclusively. What do you think? Let me know in the comments if there is an issue. 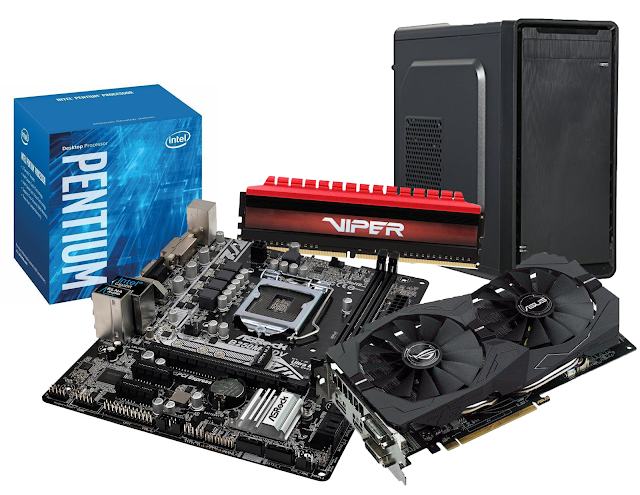 Best Budget Gaming PC Build ($466.78) June 2017 Edition It has been about two years since I've last built a PC, but after a few hours of research and peer-edited lists this is the best bang-for-your-buck gaming PC build you can buy going into June 2017 (in the United States). As someone who uses macOS and Windows very often and Ubuntu sparingly, I figured it was time for me to find out what I was missing out on. Questions about Windows 10 security and my love for open-source programs led me to install Elementary OS, a popular GNU/Linux distribution. It is completely open-source and relies on user donations to stay afloat. 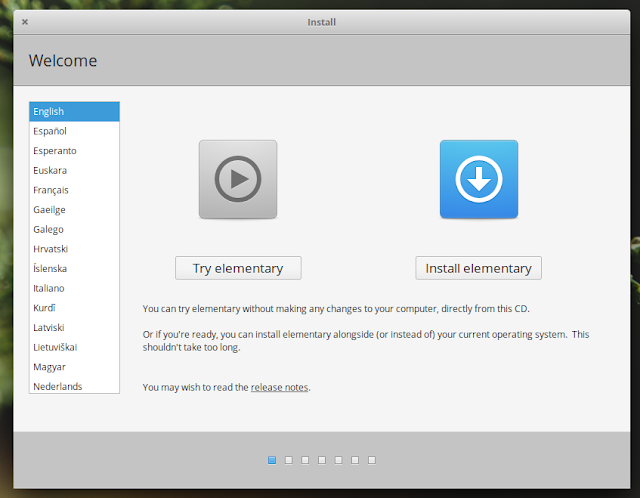 This version of Elementary OS is 0.4.1 Loki, released May 17, 2017. The developers behind this operating system are firmly against ads, tracking, and create many different pieces of open-source software. Please note that I will not be using the terminal or anything any Linux power-user would use, as I wanted to use this as a grandmother or child would, Email, web browsing, music, and other simple things. Benjamin Geskin has shown off a leaked aluminum chassis for each of the devices expected to be announced in Apple's September iPhone event. Most importantly, the iPhone 7s and 7s Plus appear to retain the design the iPhone 7 and 7 Plus currently utilize. The iPhone 8 (or iPhone X) appears to have a Touch ID sensor either in the power button or display, as there is no cut out on the rear indicating a sensor will be placed there. According the @VenyaGeskin1, the design is one hundred percent confirmed. While it may be disappointing to see the design of the iPhone 7 continue on, the iPhone 8/X has a vertical camera cutout rather than a horizontal one and uses dual cameras and most likely optical image stabilization borrowed or improved upon from the 7 Plus. Due to the suspected OLED display, the iPhone 8/X is estimated to cost around $1000 USD, so the 7s models will, in all likelihood, continue the current pricing scheme into the coming year and Q4 2017. 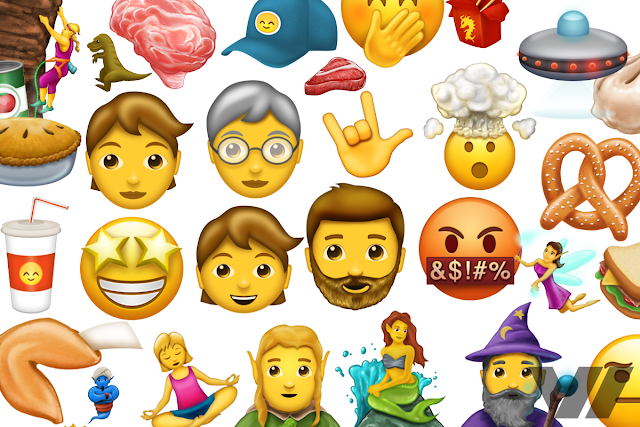 The Unicode 10.0 set of emoji have been rolled out in Android O's beta and with the announcement of WWDC 2017 in less than 14 days, these emojis are expected to be announced for iOS and Mac devices as well. Most notably with this list, gender-neutral emojis have been released as well. Some highlights of this year's set are the exploding head, man with beard, and censored mouth emojis. Hopefully in the Windows 10 Fall Creator's Update these new emojis will be included.